Manipal Institute of Regenerative Medicine is organising a Hands on workshop on mesenchymal stem cells from July 4th to July 9th 2011. Manipal Institute of Regenerative Medicine (MRM),Bangalore is a constituent Institute under Manipal University. established in August 2007 with an aim to promote education and nurture cutting edge research in the upcoming area of stem cells. 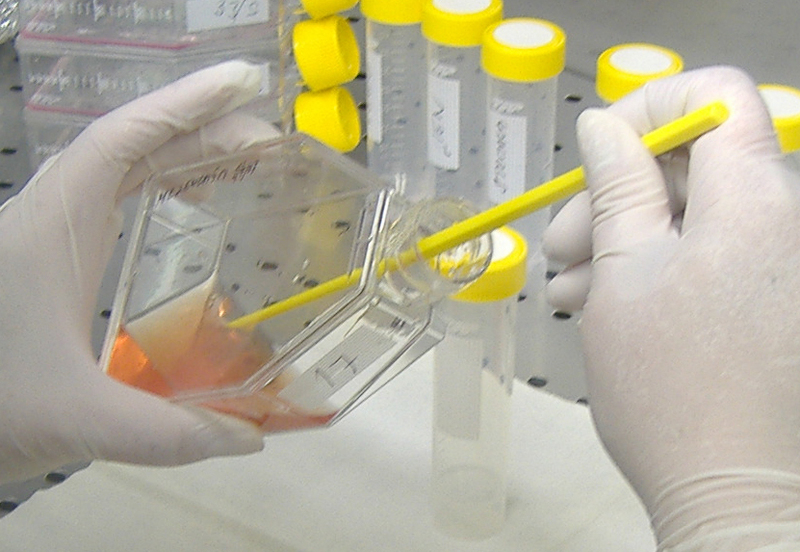 MRM runs post graduate, M.Phil and Ph.D level programs in Regenerative Medicine. MRM also offers an excellent platform for basic and translational research on stem cells. MRM will be conducting 6-day hands on workshop on Mesenchymal stem cells in collaboration with BD Biosciences. The objective of this workshop is to make scientists and students from allied fields aware of the culture techniques and procedures required to initiate research on Mesenchymal stem cells. The modules of this course has been meticulously designed by experts of this field and would include an amalgam of specialized guest lectures and practical training courses. The wet labs would be run by experienced faculty at MRM and How cytometry and tissue engineering experts from BD Biosciences. The participants will also have the rare opportunity to hear lectures on relevant topics of stem cell biology from eminent scientists in this Held. Candidates having a Bachelor`s Master`s Degree in any branch of Life Sciences: MBBS,MD or BDS or B.E B.Tech in Biotechnology (final year students only) or allied sciences can apply for this course. Young post-doctoral researchers planning to initiate projects on stem cell biology or clinicians interested in getting involved in clinical trials and basic research in stem cells are encouraged to apply. Basic understanding knowledge experience in tissue culture and cell biology will be preferred. Please send a CV along with a covering letter stating in brief how you think this course can l1elp you. along with the fees in form of DD to The Dean. Manipal Institute of Regenerative Medicine, 10 Service Road, Domlur layout. Bangalore- 560071. The DD should be made in favour of Manipal University. payable at ManipaL/Udupi. Completed application should reach the Dean`s office at MIRM on or before the deadline mentioned below. Applications received will be screened by our selection panel and the selected candidates will be informed well in advance. The course fee includes study material, abstracts, protocol handouts and recent review articles on Mesenchymal stem cells.